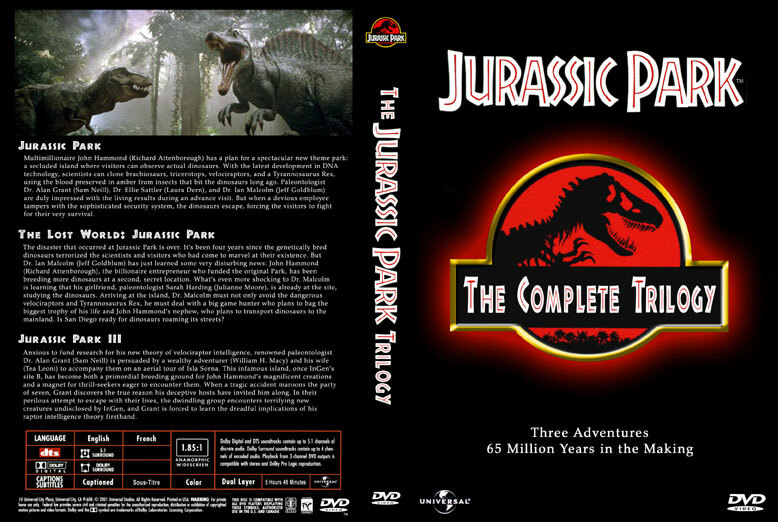 I made this cover to hold all 3 Jurassic Park movies. the same space as a 4 disc case. Click on the cover for a bigger view. that came with the release of the entire trilogy.